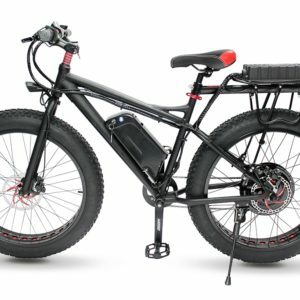 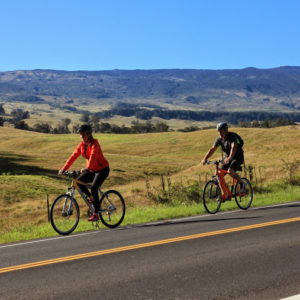 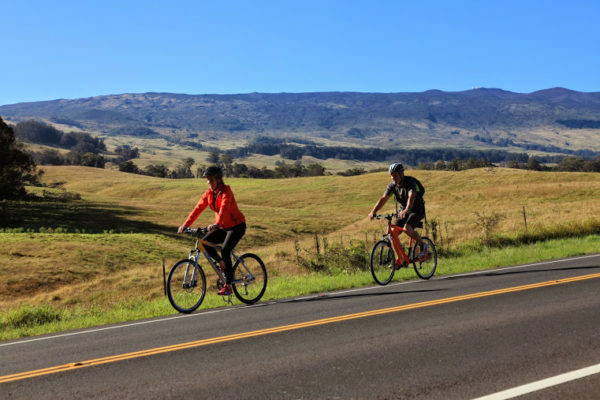 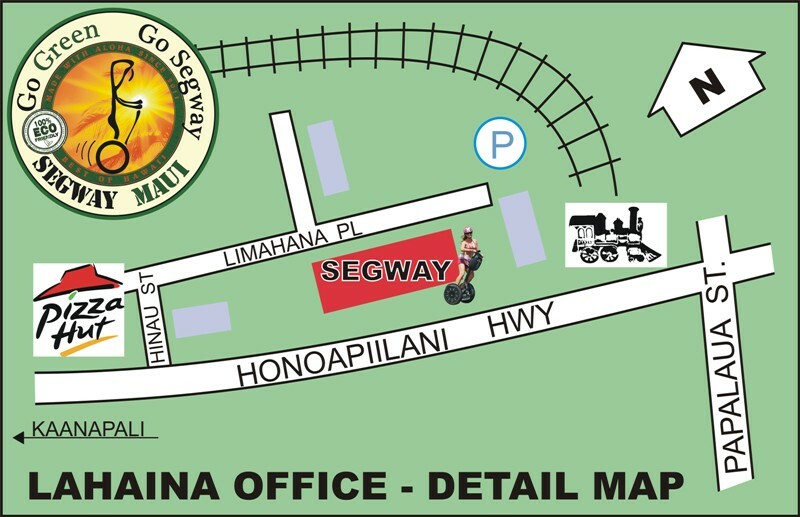 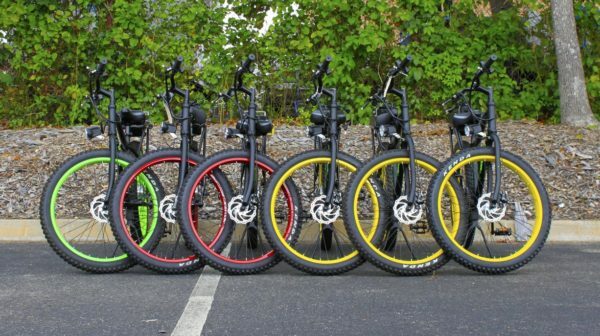 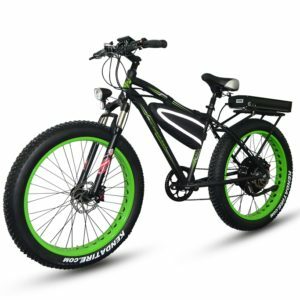 Electric Bicycle Rentals Maui featuring high quality Bikes with “Power On Demand” that allows riders to choose between pedaling, electric motor power, or both. 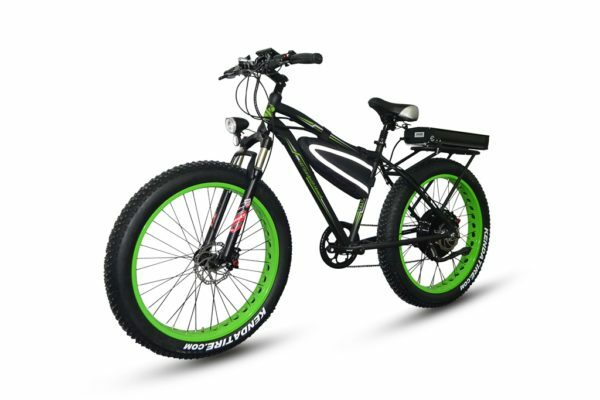 We have only high quality bicycles with a lot of power, you can see details here. 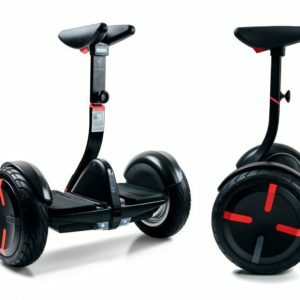 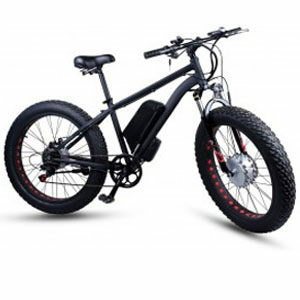 Restrictions: 14 years and older, must be accompanied with an adult (& adult must sign an insurance waiver), that weighs from 70 to 300 pounds The rider must be able to step on and off the Electric Hybrid bicycle without assistance which requires physical abilities similar to climbing and descending stairs without the support of a handrail or other walking aid. 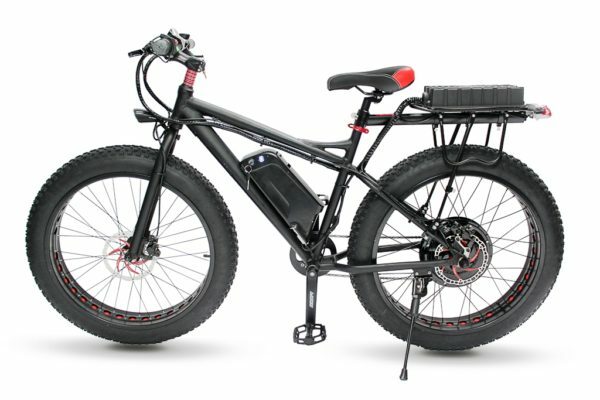 No pregnant women will be allowed to ride a Electric Hybrid bicycle. 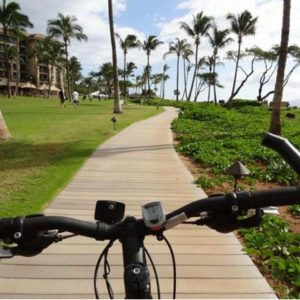 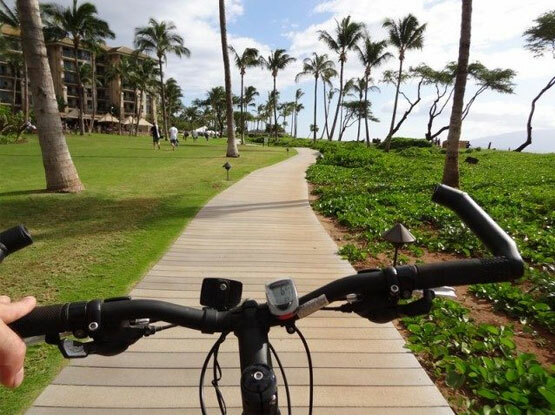 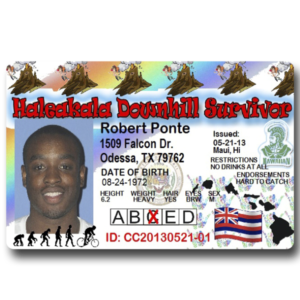 Persons under drug or alcohol influences will not be allowed to ride a Electric Hybrid bicycle in Hawaii. 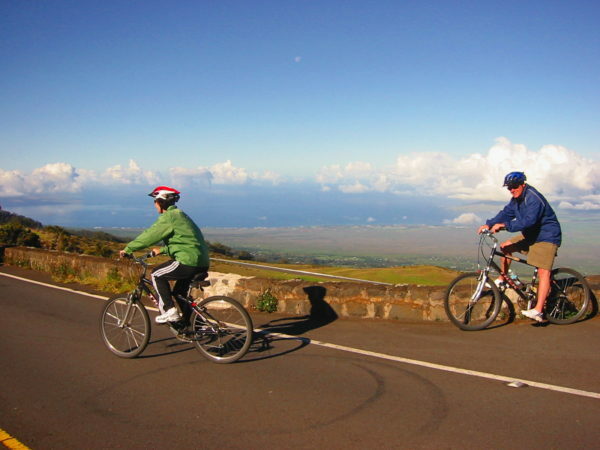 Cancellations prior to 48 hours are charged a minimum $10.00 per person administration fee. 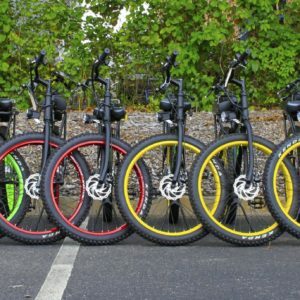 We charge 100% for No Shows or cancellations within 48 hours. 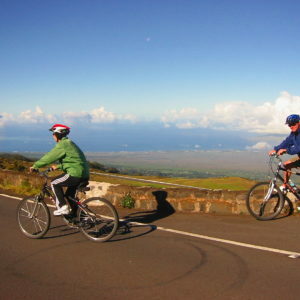 Riders may be responsible for all damage to equipment if such damage is determined to be the result of reckless and irresponsible operation by the guest.